Do you want to advance your career in corporate finance? Are you seeking specialized financial planning and analysis training in a small group environment? The FP&A Boot Camp is an intense two day financial planning & analysis training program that covers corporate finance, financial statements, strategic planning, budgeting, actual analysis, variance analysis, forecasting, investor relations, specialized finance, report creation, presentation skills and more! This course will facilitate active learning by studying real-world examples of financial planning & analysis and discuss current best practices. Furthermore, the FP&A Boot Camp will encourage group discussions and provide opportunities for professional networking. 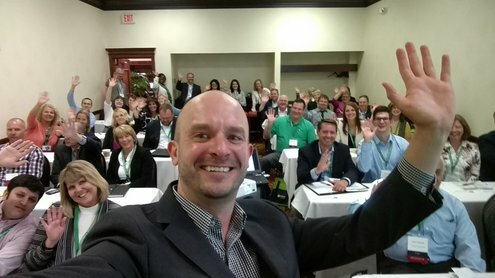 Why Attend The FP&A Boot Camp? The FP&A Boot Camp places an emphasis on communications, report creation and presentation delivery. What is the FP&A Boot Camp Agenda? 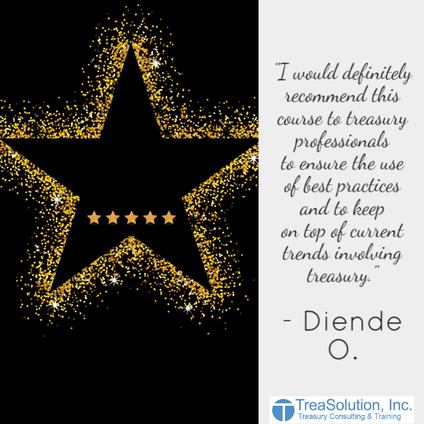 Since obtaining his CTP (formerly the CCM) certification in 1998, Dan has been dedicated to assisting organizations with improving their cash, treasury and liquidity management functions. A recognized corporate finance expert, Dan has been quoted in numerous treasury and business articles within the Wall Street Journal, Chicago Tribune, AFP Exchange Magazine, Business Finance Magazine, CFO Magazine, Financial Executive Magazine, Financial Week and Treasury and Risk Management Magazine. Share this page on LinkedIn with the hashtag #FPABootCamp in the description. Follow TreaSolution's LinkedIn Page on LinkedIn. Do people travel to the Boot Camps from other cities? When will TreaSolution host an FP&A Boot Camp in my location? TreaSolution is happy to bring the FP&A Boot Camp to you! A minimum number of registrants are required for a customized FP&A Boot Camp schedule. If this is of interest, please contact Dan Carmody at 773-209-2094 or dan@treasolution.com. 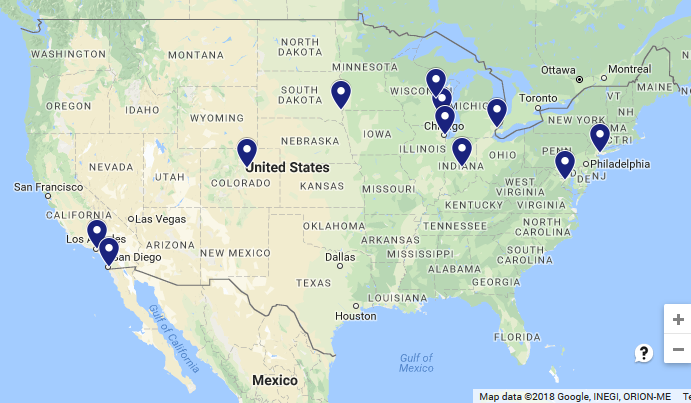 What are the hotel / lodging option near the Chicago FP&A Boot Camp? There is free surface and garage parking at the FP&A Boot Camp training center. Where will the FP&A Boot Camp be held? 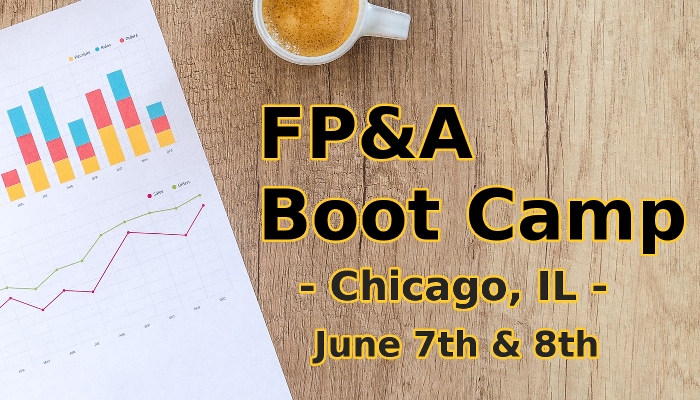 What is the time schedule for the Chicago FP&A Boot Camp? ​What's the Chicago FP&A Boot Camp refund policy? TreaSolution will refund your entire registration fee, less $100, for all cancellation requests received by 12:00 PM CST on May 24, 2018. To cancel your registration, please email Dan Carmody at dan@treasolution.com. No refunds will be issued after 12:00 PM CST on May 24, 2018. What is the Chicago FP&A Boot Camp's Satisfaction Guarantee? TreaSolution wants to ensure that you are completely satisfied with our FP&A Boot Camp training session. Therefore, if you are not satisfied with the FP&A Boot Camp, TreaSolution will refund 100% of your registration fee (not including Eventbrite fees). To qualify for a refund you must 1.) fully attend both days of the FP&A Boot Camp, and 2.) email a refund request to dan@treasolution.com by 11:59 PM CST on June 9, 2018.